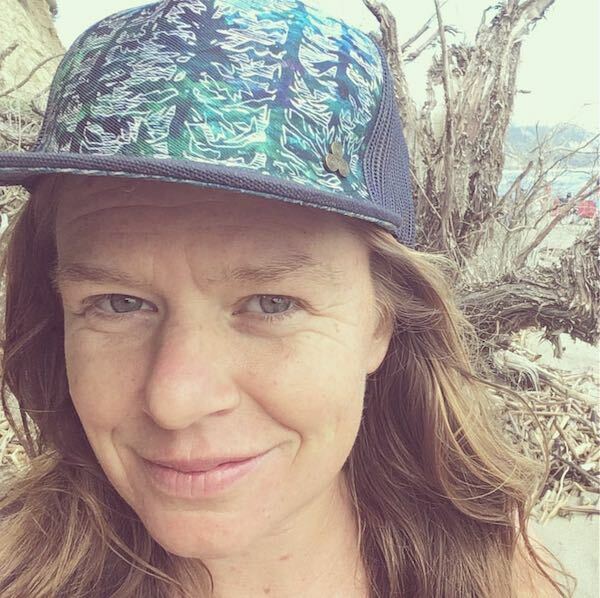 Kelly Alsup, a graduate of the University of Oregon and Naropa University’s Jack Kerouac School, works from coastal California where she gardens, teaches, dances, swims, and sings. Born in California and raised in Nebraska, her writing can be found in The Axe Factory, Bombay Gin, Buddhist Poetry Review, and Inverness Almanac. She celebrates publication of her first chapbook, When If Ever Alive, from Finishing Line Press in 2018. 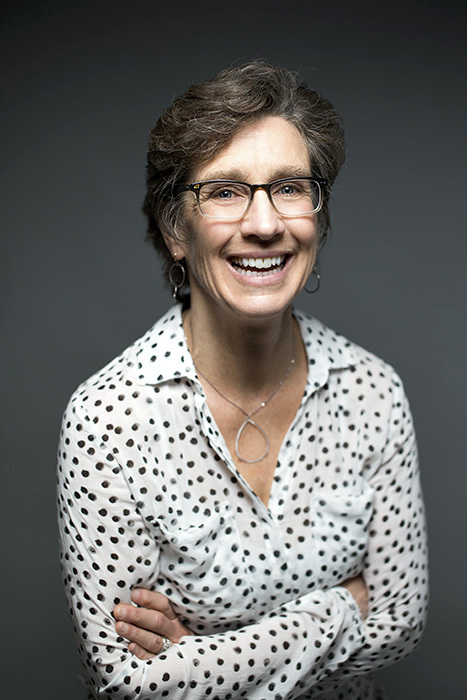 Lucy Jane Bledsoe is the author of six novels, including the just-released The Evolution of Love (Rare Bird Books, May 2018) and A Thin Bright Line (University of Wisconsin Press, 2016). Her fiction has won a California Arts Council Fellowship in Literature, an American Library Association Stonewall Award, the Arts & Letters Fiction Prize, a Pushcart nomination, a Yaddo Fellowship, and two National Science Foundation Artists & Writers Fellowships. Her story collection, Lava Falls, is forthcoming from University of Wisconsin Press this fall 2018. She lives in the Bay Area where she spends as much time as possible kayaking in the bay, as well as hiking and cycling in the hills. 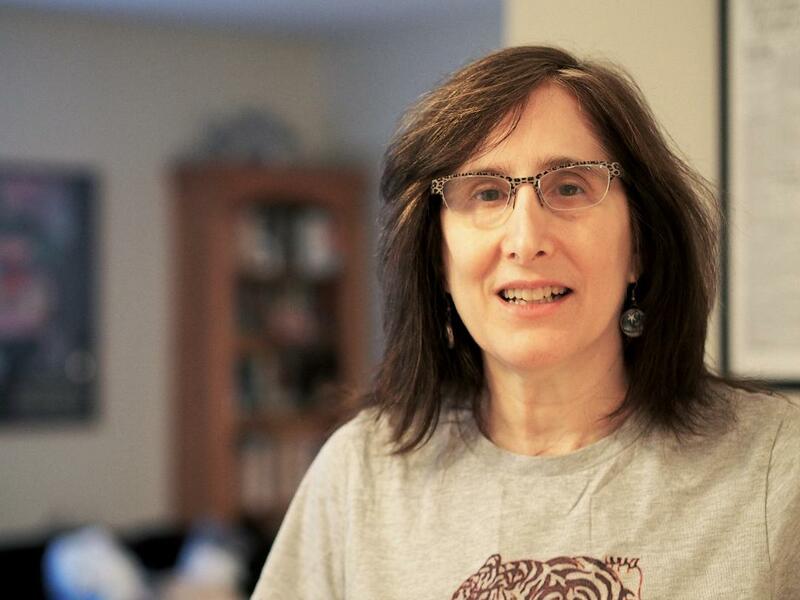 Jane Rosenberg LaForge is a poet and author of two full-length poetry collections and four chapbooks; an experimental memoir; and a new novel, The Hawkman: A Fairy Tale of the Great War from Amberjack Publishing (June 2018). The Hawkman has been named a book to watch by Publisher’s Lunch BuzzBooks 2018. Her memoir, An Unsuitable Princess: A True Fantasy/A Fantastical Memoir (Jaded Ibis Press, 2014), received an honorable mention for the best books of the (Jewish) year 5774 in HEEB magazine. She has been nominated for the Pushcart Prize, a storySouth Million Writers Award, and the Best of the Net collection. Jan Reid spent much of his early career writing wide-ranging nonfiction for publications that include Texas Monthly, Esquire, New York Times Magazine, Men’s Journal, and Slate. His non-fiction books include The Improbable Rise of Redneck Rock (University of Texas Press, 2004), for more than forty years held to be a classic portrayal of the Austin-based music boom; Let the People In (University of Texas Press, 2013), his widely praised biography of the late Texas governor Ann Richards; and his own favorite, The Bullet Meant for Me (University of Texas Press, 2005), a memoir that questions ingrained masculine values and relates a dire confrontation in Mexico and his recovery from it. In recent years he has returned to his first love, fiction. His second novel, Comanche Sundown (Texas Christian University Press, 2010), won a best fiction award from the Texas Institute of Letters in 2010, an honor that puts him in company with previous honorees Cormac McCarthy and Katherine Ann Porter. 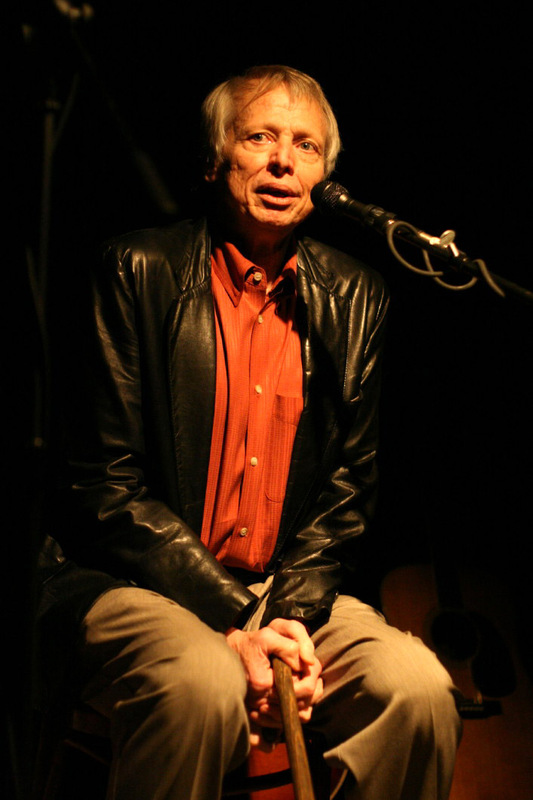 His writing has been anthologized in many collections, and his honors include the career achievement award from the Texas Institute of Letters, a creative nonfiction award from PEN Southwest, and a research and travel grant from the National Endowment for the Arts. The latter spawned the book he considers his best, his third novel, Sins of the Younger Sons (TCU Press, 2017), a love story and thriller that plunges an American agent inside dangerous intrigues in South America and the Basque separatist insurgency in Spain. Jenn Scott‘s debut collection of stories, Her Adult Life, was just published this year by Acre Books. Her stories have appeared in such places as Gettysburg Review, Santa Monica Review, Cincinnati Review, Gulf Coast, Los Angeles Review, Alaska Quarterly Review, and Fiction. 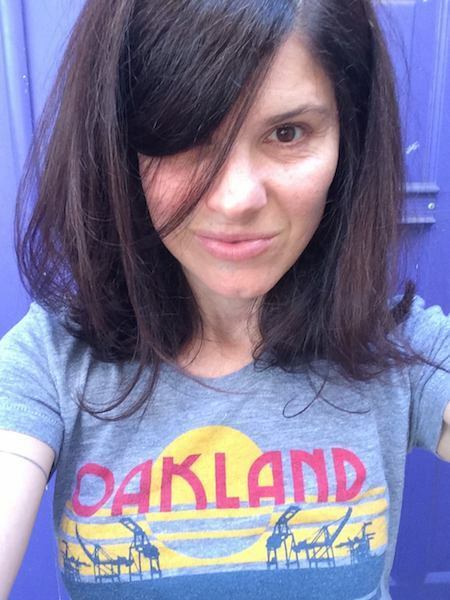 She lives and writes and eats and drinks in Oakland with four cats and a husband. Currently, she is revising a novel spanning nearly eighty years in that city’s Rockridge district. 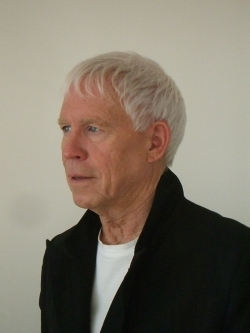 Townsend Walker’s novella La Ronde was published in 2015 by Truth Serum Press. His short stories have appeared in over seventy-five literary journals. “A Little Love, A Little Shove” and “Holding Tight” were nominated for PEN/O.Henry Awards, two stories that are included in his new collection, 3 Women, 4 Towns, 5 Bodies(Deeds Publishing, 2018). During a career in finance he wrote A Guide for Using the Foreign Exchange Market (John Wiley & Sons Inc, 1981), Managing Risk with Derivatives (American Bankers Association, 1996), and Managing Lease Portfolios (Wiley, 2005). He lives in San Francisco and conducts a creative writing workshop at San Quentin Prison.